Derma FNS (fractional needling system) exclusively launched at Skyn Doctor clinic Huddersfield. We are pleased to offer our patients the latest revolutionary, in clinic, skin rejuvenation. Derma FNS™ is a highly effective facial rejuvenation treatment, ideally designed to treat dull skin and fine lines. 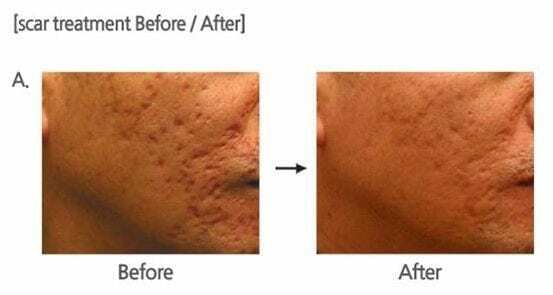 It is also highly effective in treating acne scars, chickenpox scars and stretch marks. 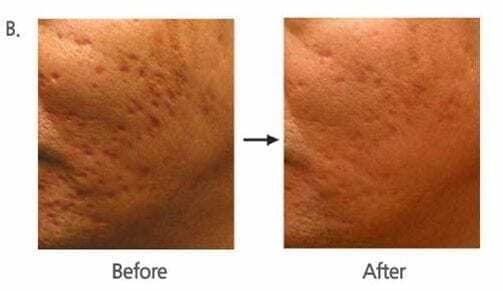 Derma FNS™ uses multiple needles to create thousands of tiny holes in the skin causing the release of serum growth factors which stimulate the breakdown of old fibrous collagen and stimulate new collagen and elastin development. 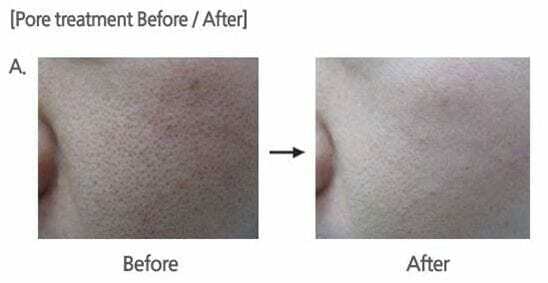 Unique to Derma FNS, it vertically penetrates the skin, which creates less skin damage compared to other microneedling treatments. The greater density of channels created leads to results far superior to traditional dermarollers.